Federation's 2013 Fred M. Butzel Award honoree is recognized for his extraordinary leadership and generosity. Detroit ad man, scholar, historian, author, activist, philanthropist . . . This was Leonard N. Simons. Fewer people have played a larger role in business, world politics and community service than Max M. Fisher. His story is now online. 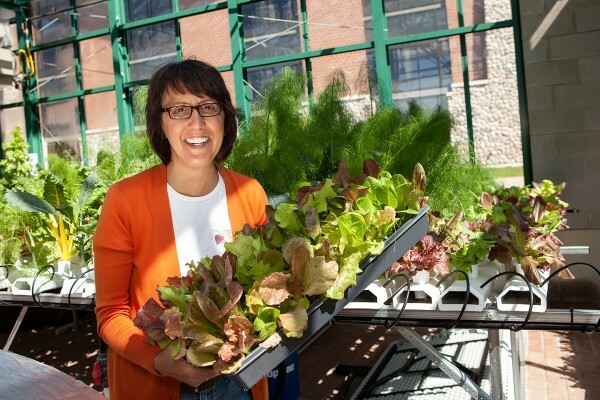 Meet Patti Aaron, 55, avid gardener, deeply rooted in service to the community. Wholehearted social entrepreneur, JCRC's Activist of the Year. A community pitch for micro-grants to volunteer-based social impact projects. Grants awarded by audience participation.